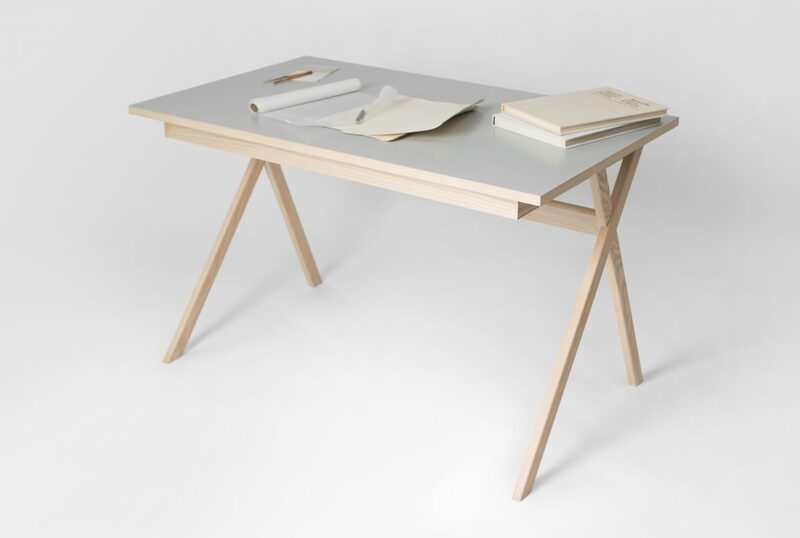 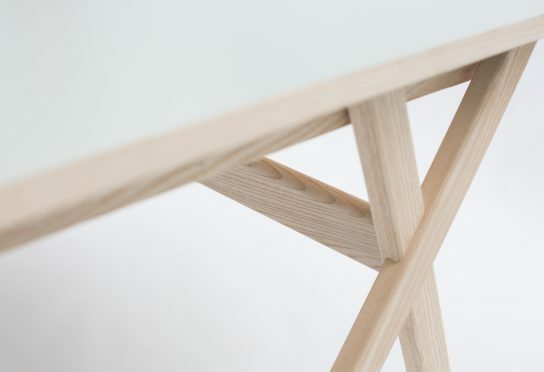 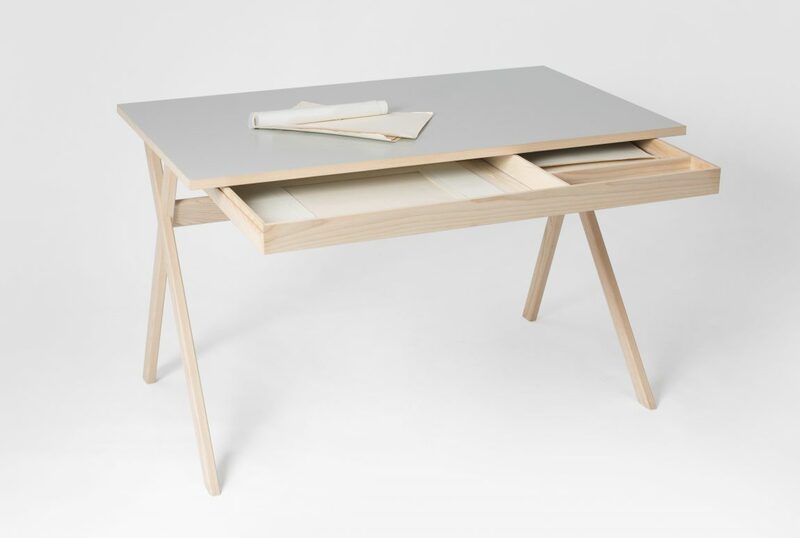 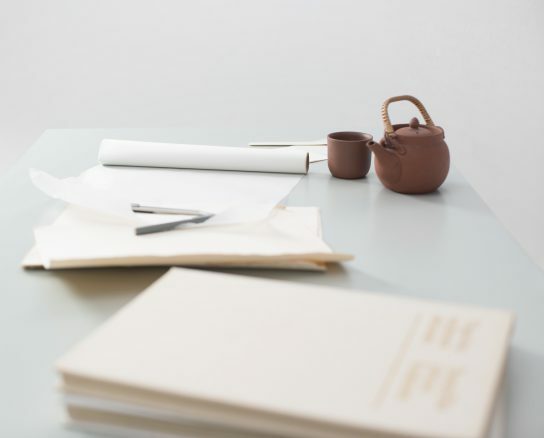 The Atelier Desk is a functional and light table made from ash wood. 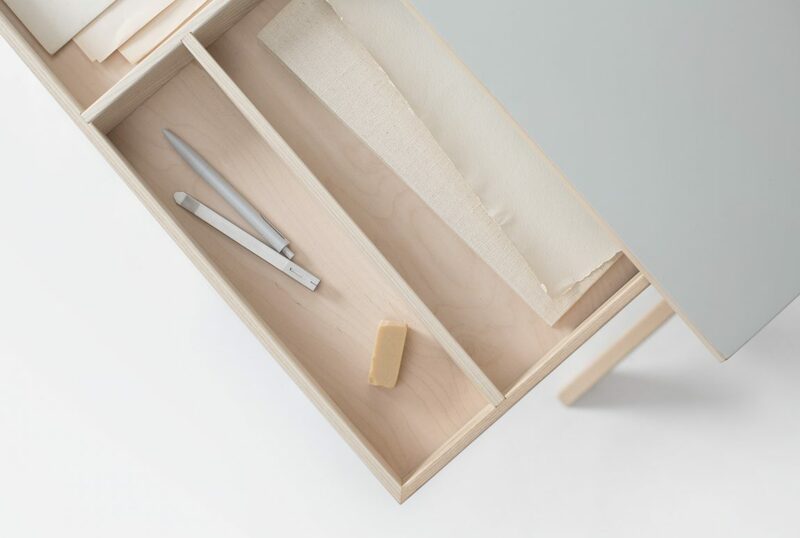 The large drawer with individual compartments provides storage for laptop, papers, books or pens. 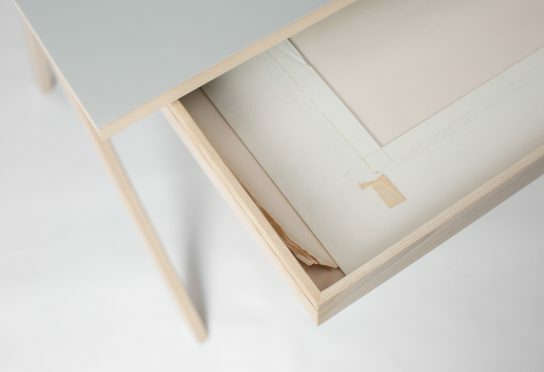 Thus, the covered table surface remains clear and tidy. 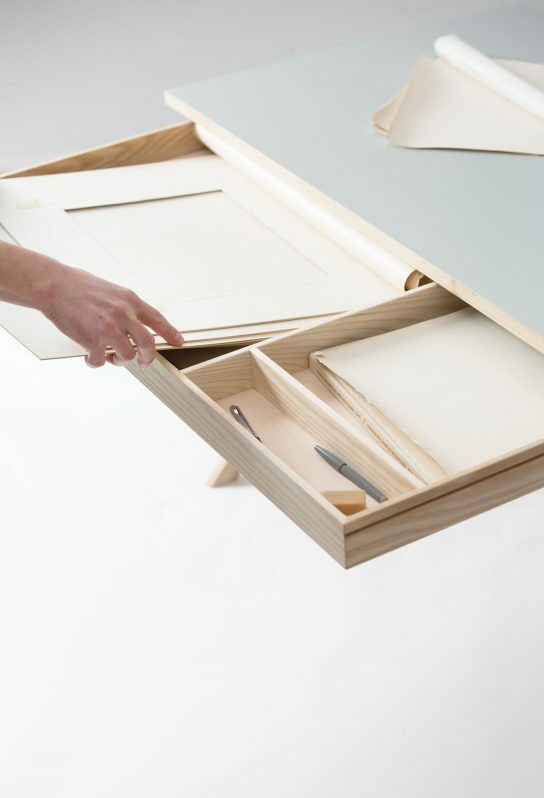 The drawer can be opened wide and offers a lot of space even for large paper formats. 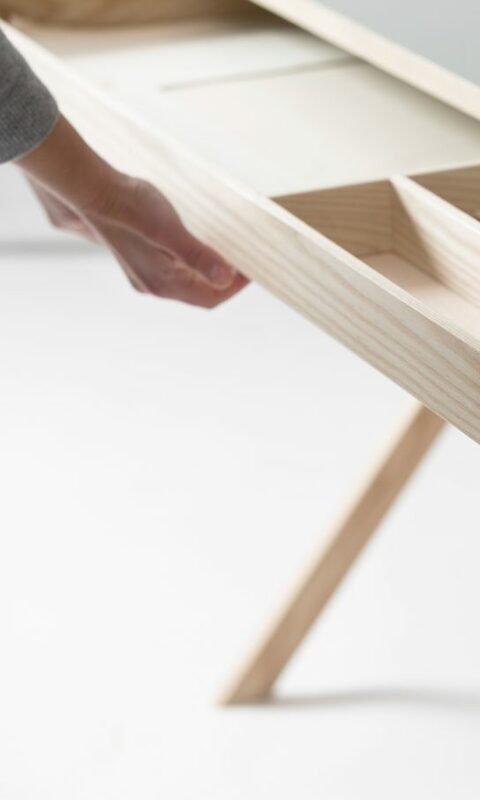 The individual parts of the table can be quickly and easily assembled, dismantled and can be stowed together compactly.